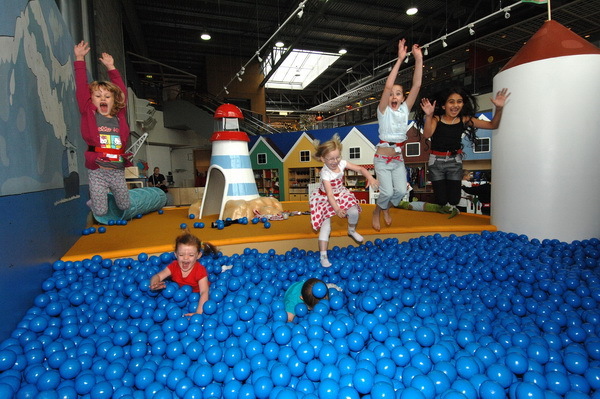 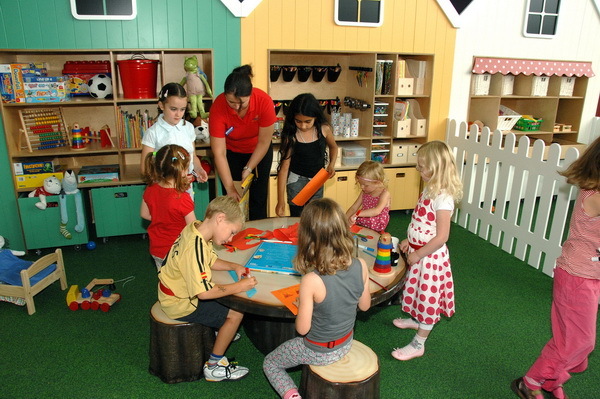 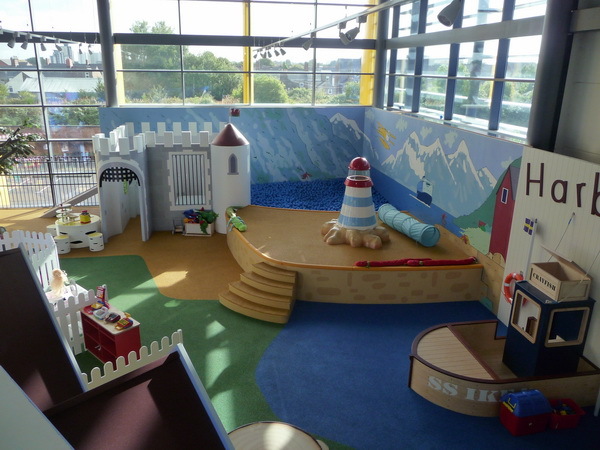 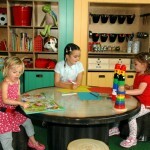 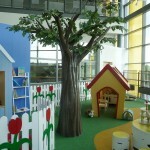 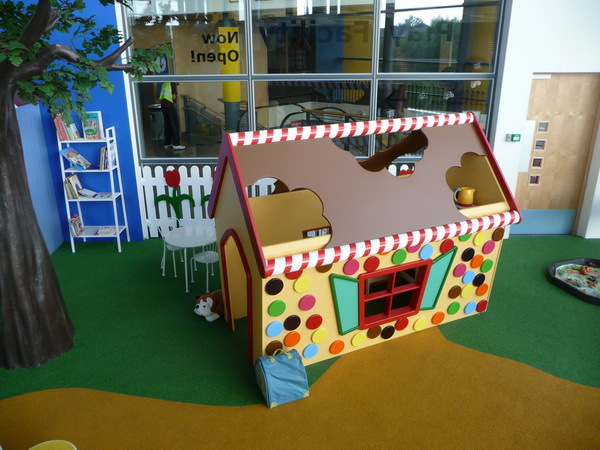 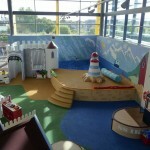 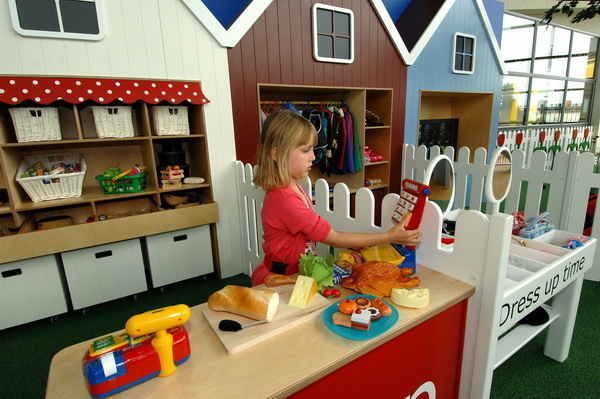 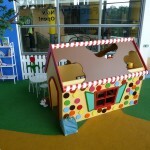 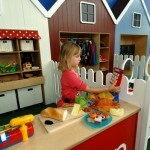 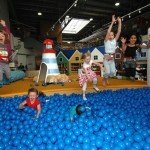 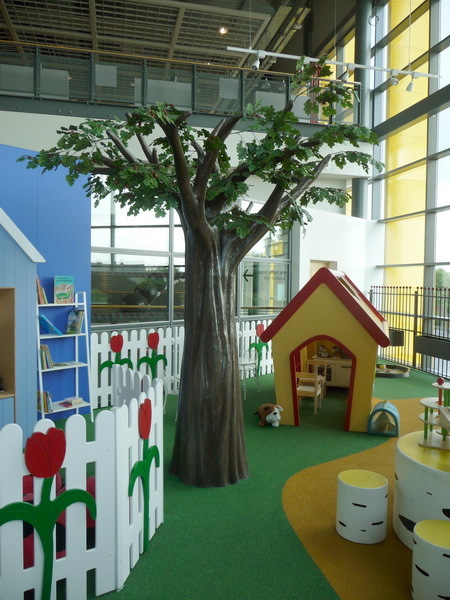 We have manufactured and installed several playrooms and play areas for IKEA over a number of years. 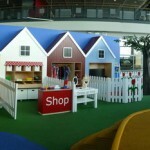 The images below show the installation at IKEA Cardiff. 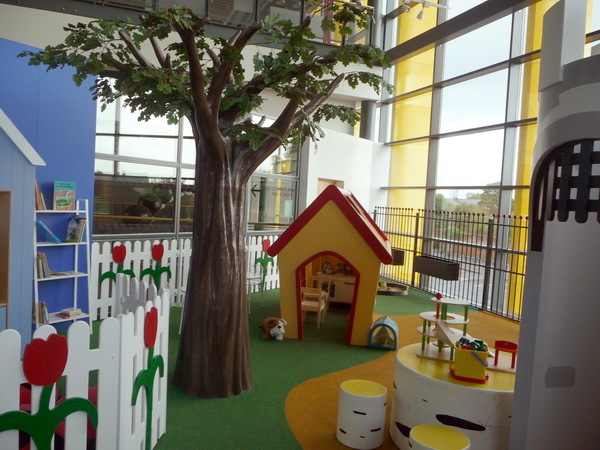 Working with IKEA from the initial concept stages we found the project a lot of fun and were very proud of the finished result and feedback from the client. 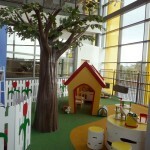 All features were custom made for the project.